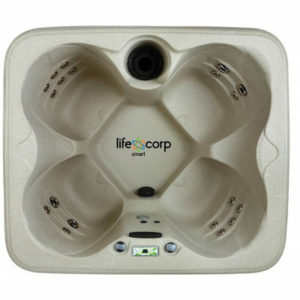 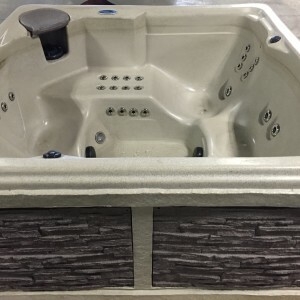 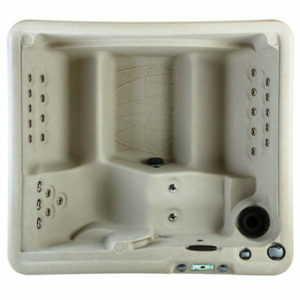 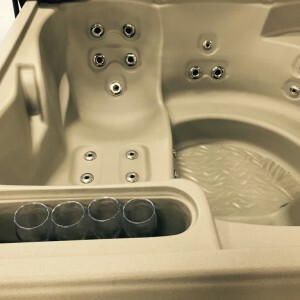 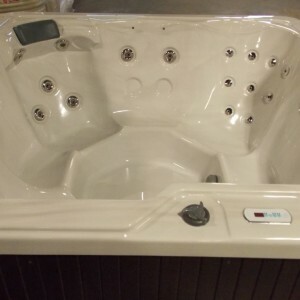 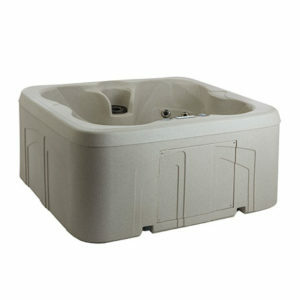 Used Hot Tubs Canada is your #1 source for quality new and used Hot Tubs and Spas! 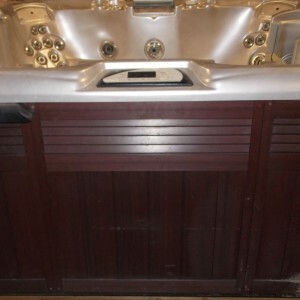 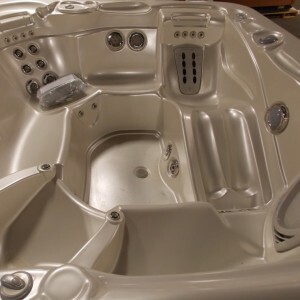 All spas are tested and inspected to ensure they are in good working condition. 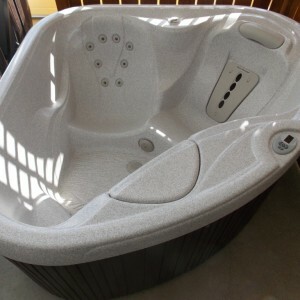 Then they are sold with a warranty for even greater piece of mind. 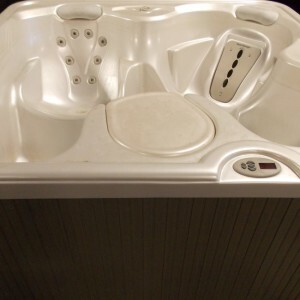 © 2016 usedhottubscanada all rights reserved.